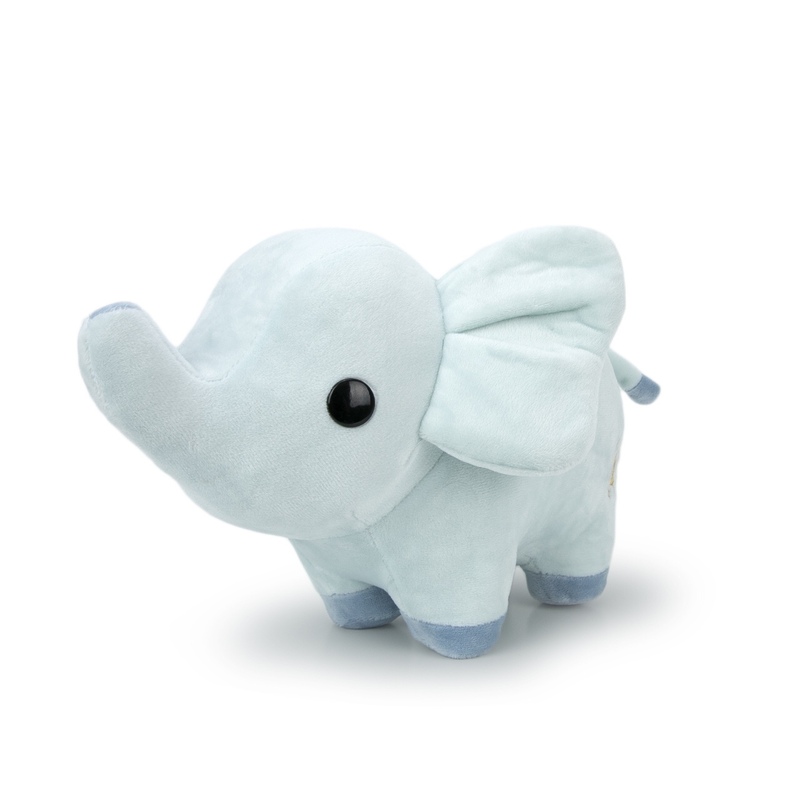 Stuffed animals: A stuffed animal can be a perfect affectionate gesture for your sweetheart! 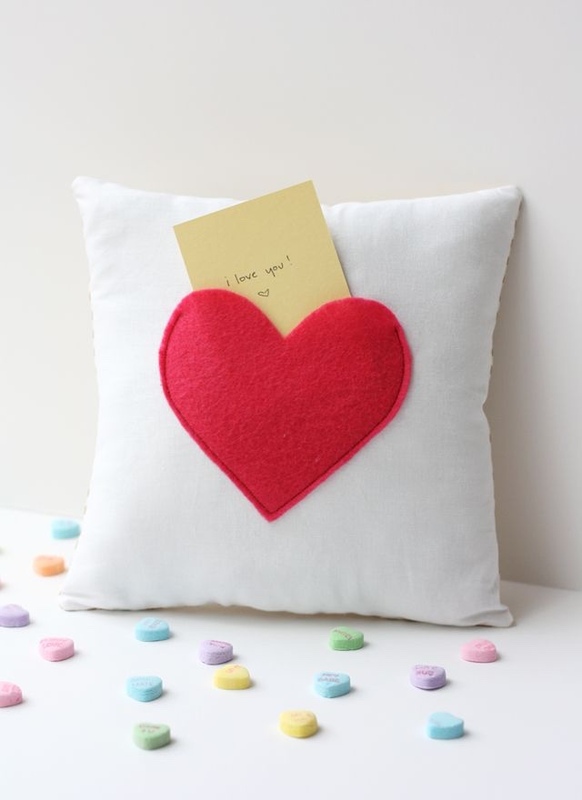 Making it yourself gives you the ability to personalize it, making your gift one-of-a-kind. Pillows/throw blanket: A romantic evening in can be made more festive by adding some pretty throw pillows or cuddly throw blankets made just for the occasion. The best part is that your S.O. can continue to use the item later in the year, making every day Valentine’s Day. 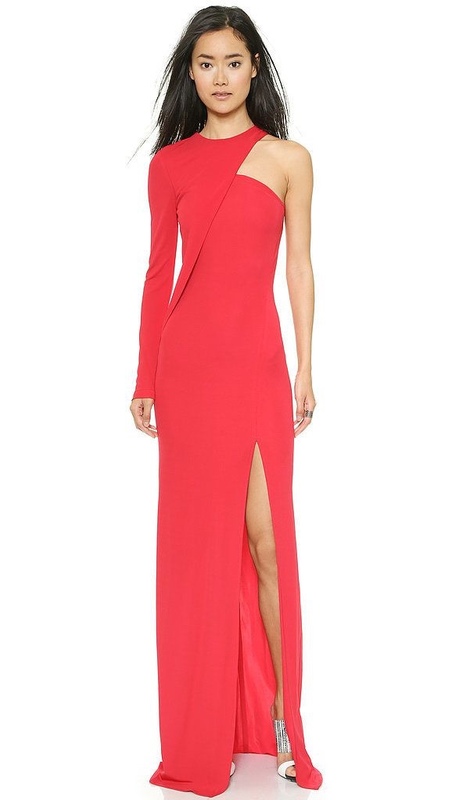 Evening gown: While this is a slightly larger investment of time and energy, WOW your sweetheart with a knock-‘em-dead evening dress for your Valentine’s Day date! This might be the perfect opportunity to try your hand at that satin, velvet, or other luxury fabric project that you’ve been saving for a rainy day. 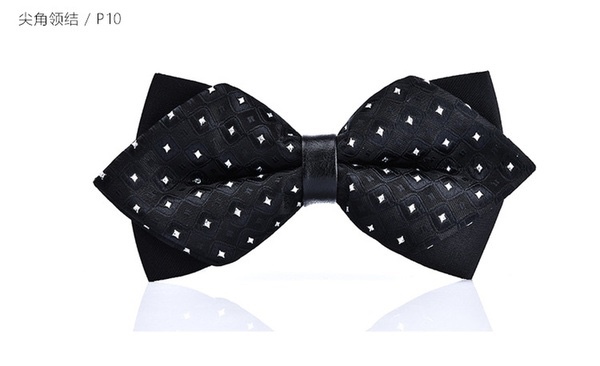 Bow tie/necktie: It’s not just the girl that gets to have all the fun! A holiday-appropriate handmade bow tie or necktie can be the perfect piece of flair for gentlemen participating in the Valentine’s Day festivities. Robes: Create something soft and plush to lounge around in alone or with your significant other! Trim and decorate to be as festive or as understated as you want to be. 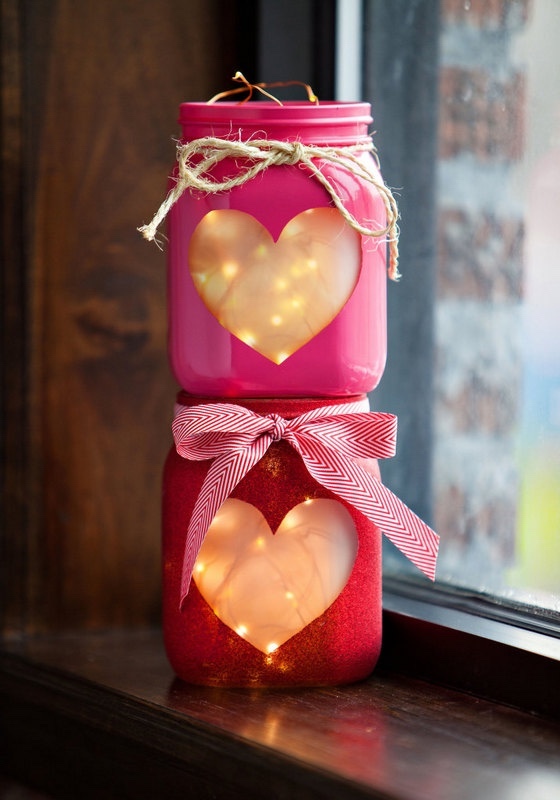 Home décor: Throwing a Valentine’s Day party or just want to make your home or office feel a little more festive for the day? Don’t let your sewing projects be limited to clothing! Pieced quilts and blankets, colorful curtains and drapes, pretty tablecloths, colorful cloth napkins and placemats, or strings of small stuffed hearts can add holiday fun to any environment. Fabric gift bags: Share treats and small gifts with your kids, coworkers, or comrades in a vessel that is, itself, a keepsake! 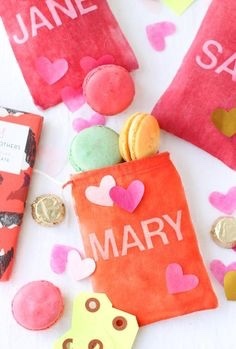 Make fabric gift bags in the shape of hearts or with fun, printed fabrics for candy and mementos that are collected throughout the day. 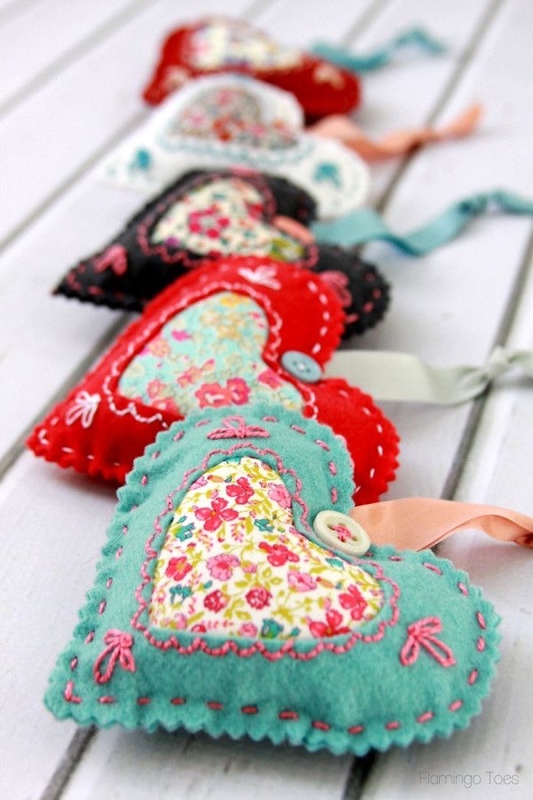 Ornaments: Small, hand-stitched, hand-painted, hand-embroidered ornaments for Valentine’s Day make great gifts and decorations – so much more original than buying a bag of candy at the grocery store! 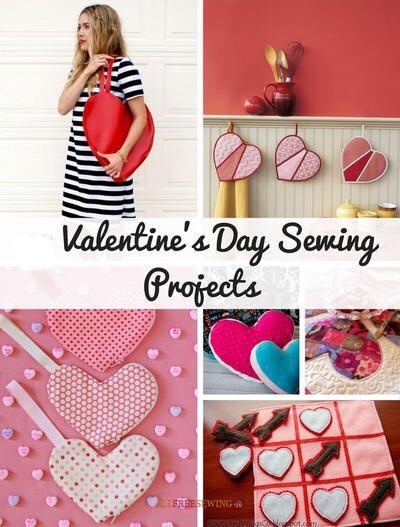 This could be a fun project to do with kids, friends, or sewing clubs. Try adding something specific like a name or date to make it a memory that will be cherished for years to come.